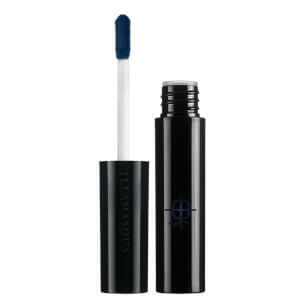 A high pigment lipstick which has incredible staying power. Black lipsticks have a bad press for smudging and making unwanted messes but the Illamasqua Orion stays well beyond any of my others have, all without drying out my lips either. As with everything I have bought from Illamasqua, I'm incredibly impressed.